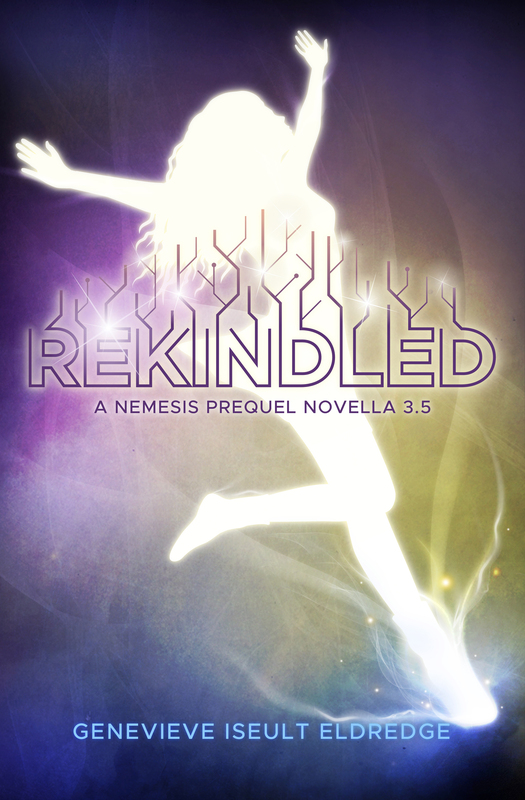 Today I’m super psyched to reveal the cover for Circuit Fae 3.5: REKINDLED! 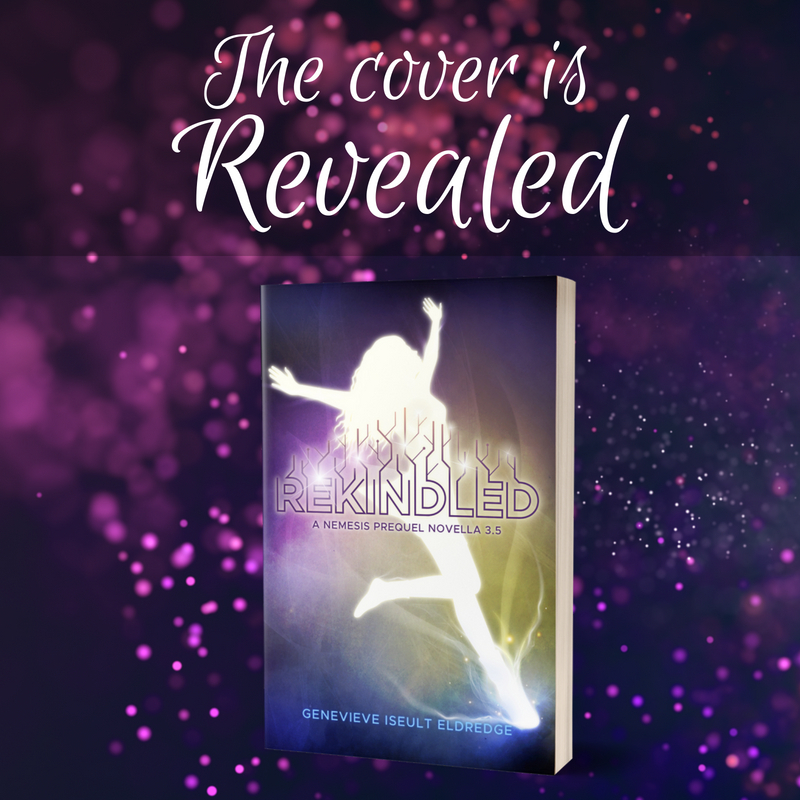 In REKINDLED, we learn how Rouen gets hit with a spell that makes her forget her love for Syl and her tolerance for all things fair Fae. I’m over the moon about this one. I absolutely love the rainbow and the white silhouette. Syl’s a princess of the fair Fae. Her girlfriend Rouen is a princess of the dark Fae. It’s good to be queen. Except when it’s a total disaster. Syl Skye, newly crowned Queen of Fair Faerie, would be psyched to be the ruler of her Summer realm, except for two things. First, her girlfriend Rouen Rivoche became Queen of Dark Faerie, the Winter realm. That would be great except the Winter realm’s always been at war with Summer. By tradition, that makes Rouen Syl’s mortal enemy. That said, love can break past old hatred, right? Especially with a new foe about to attack them both. Which brings us to Syl’s second problem. 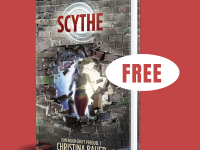 Rouen’s under a dark spell and doesn’t remember Syl, their lives, their love. Worse, if Syl doesn’t break the spell by the next new moon, Rouen will forget her forever. To defeat their foe, it’ll take two soul-bound queens whose hearts and minds act as one. Trouble is, no one has ever broken the dark spell Rouen suffers from. Good thing Syl isn’t the type of queen who gives up easily. 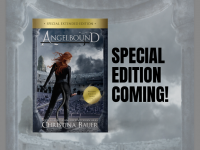 And as always, we’re revealing the awesome REKINDLED cover with lots of free goodies to win! 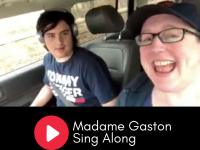 Check out our Rafflecopter here! 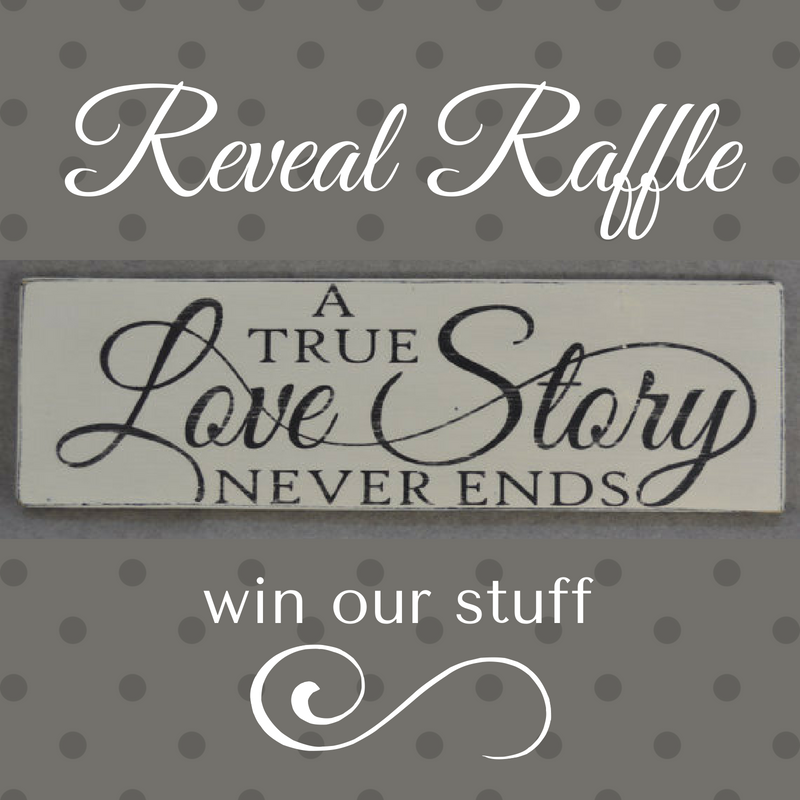 You could win this amazing sign! Thanks for reading, my pretties! CIRCUIT FAE 3: INIMICAL on NetGalley! Founded in 2016, Monster House Books publishes romance novels across the paranormal, sci-fi, epic fantasy and urban fantasy genres. 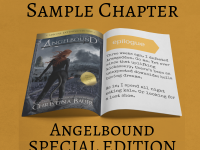 Are you looking for diverse voices, strong heroines and unique storylines? Welcome home.